Reports have been flying over the past several days regarding Google’s possible entry into the cell carrier space. If the reports are accurate, Google will be reselling Sprint (and possibly T-Mobile) spectrum to eager consumers as an MVNO sometime this year. I’ll offer some thoughts and observations on this interesting development. Let’s first leave aside the practicalities and unknowns, and talk about how impactful this could be. If there’s anything to be learned from Google fiber, it’s that Google is willing to be disruptive by entering new, established markets that could benefit from a little poking. The only thing that has really prevented fiber from having a more disruptive effect nationwide is that it’s been limited to a small number of markets. A Google MVNO would appear to be unhindered by that limitation, making its potential for disruptive effects more significant. That’s really exciting to me. Also, let’s face it – it’s Google, and Google does cool stuff. It’s exciting to think that Google will be able to turn its braintrust towards cracking the cell industry puzzle and potentially do some really innovative stuff. To put this in perspective, right now, the carriers really are only competing along plans and network coverage (although T-Mobile does deserve some credit here for trying to push the envelope recently). With Google in the mix, we may see more robust competition for handsets (such as bloatware-free models or more low-cost high-end phones). We may see more innovative plans and services (maybe this is the reason Google has been devoting resources to updating Google Voice). And of course, we may see good old fashioned price competition. Having said all of that, there’s a reality here that I think the folks at Android Central nailed on the head during their most recent podcast. 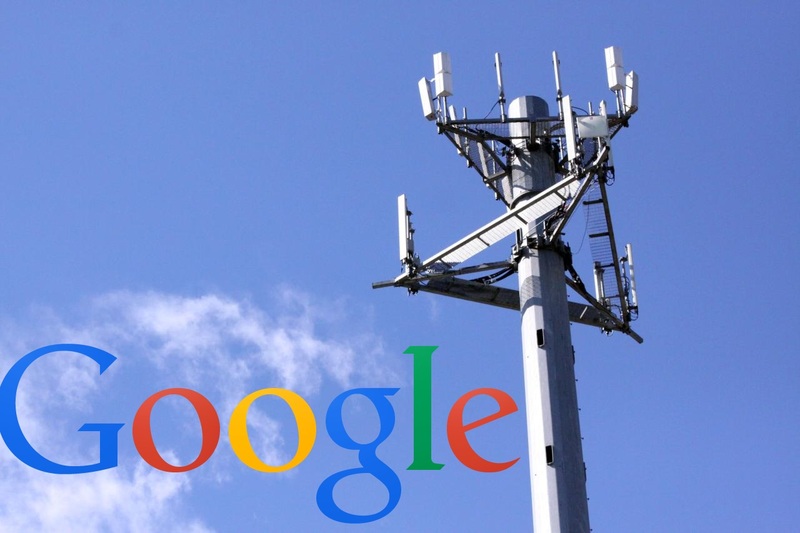 Google may be Google, but it can only do so much when its hands are tied as an MVNO. For example, Google’s traffic will always be prioritized lower than Sprint or T-Mobile traffic. Relatedly, unlike its efforts with fiber, where Google is building out its own network, in this case it’s piggy-backing on the competition, and there’s only so many ways to be disruptive when you’re relying on someone else’s infrastructure. I’m not saying there won’t be ways for Google to be cutting edge and competitive in this space, but it may find its hands tied more than we’d like. Here are a couple more points to ponder. It’s interesting that Google is partnering with Sprint and T-Mobile. I obviously don’t know whether that was intentional or because they couldn’t reach deals with Verizon and AT&T, but it seems to me that we’re more likely to see maverick behavior arising from a partnership with T-Mobile and Sprint than we would with AT&T and Verizon. Also, as most cell company geeks could tell you in their sleep, T-Mobile and Sprint operate technically distinct–and incompatible–networks. Does that mean Google is thinking about a cross-compatible device? If they’re planning to operate a data-only MVNO, that may make such a device possible. The possibilities are intriguing. In any event, it will be interesting to see how this story unfolds in the coming months, and what a company with a track record like Google’s can do in this space. Google is, at it’s core, a company that builds products and services for all facets of consumers’ lives. No cell phone company can claim that kind of ubiquity. That fact alone should give them something to consider as Google enters this space. That’s going to be a key point when I select a new phone this summer but not my only 1.